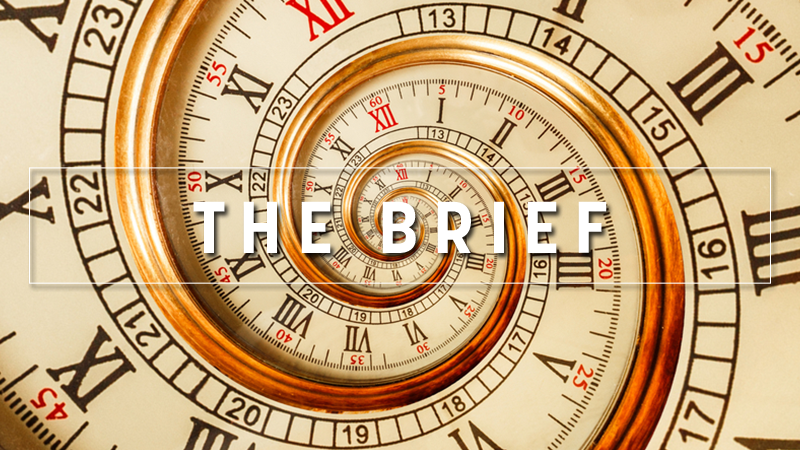 The Brief – How meaningful can a Brexit vote be? Few parliaments can match the House of Commons for ancient, arcane and apparently incomprehensible traditions and procedures. And MPs were given an intensive lesson by the grand master in procedure on Wednesday (31 October). Contrary to popular belief, there is nothing to stop MPs voting again and again until they back a Brexit withdrawal deal, Sir David Natzler, the Clerk and principal constitutional adviser to the Commons, told the deputies on Wednesday. “If it plainly was the will of the House, there are ways that could happen,” said Sir David, resplendent in his Clerk’s uniform of white bow tie. “I don’t think the procedures of the House are designed to obstruct the necessary business of government on such a crucial thing,” he added. Sir David’s procedural advice could not have come at a more opportune time. 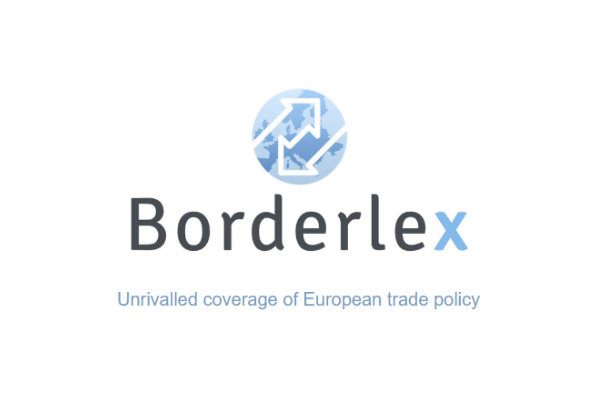 While talks between EU and UK negotiators remain deadlocked, primarily over the interminable Irish border question, the prospect of Theresa May being able to strike a deal in Brussels and then see it rejected at home has increased in recent weeks. In June, MPs narrowly backed an EU withdrawal bill that transferred the entire EU acquis into UK domestic law. However, in a bid to face off defeat, the May government agreed to give MPs a ‘meaningful vote’ on any deal brokered by the government and the EU. But Natzler made clear that MPs can’t use their ‘meaningful vote’ to block the Brexit process and keep the UK in the EU, or to force another referendum. That would require a new law, which the government isn’t going to table. Nor did the parliamentary procedure guru tire of repeating that however ‘meaningful’ the vote on the final resolution, it didn’t necessarily carry any legal weight. Unlucky souls who have ever had to follow the European Parliament’s ‘own-initiative reports’ – which are important to the MEPs involved but nobody else – will know the feeling. Used to being reminded of their own importance, MPs struggled to get their heads around this. Even a motion instructing the government to go back to the negotiating table wouldn’t legally force the government to do so. In practice, of course, May would either have to go back to Brussels, or resign. David Davis, who resigned as Brexit Secretary in July, predicted on Wednesday that a Brexit deal would eventually be struck at the second or third attempt. “I think the irrational fear of no deal, a WTO deal – that will win and there will be a deal. It may be a deal that’s agreed in Brussels and fails in Westminster and comes back again, it may take two passes,” said Davis. MPs spent an hour picking Sir David’s brains. In the end, they will have gone away with cause for comfort, but so will the ever-beleaguered prime minister. MPs now know that they have multiple chances to embarrass the government, but Mrs May knows that she has more than one chance to get Brexit through before March 29. As European election season is in full swing and attentive Brussels spectators ask themselves already whether the centre will hold the balance of power in a fragmented European Parliament. Volt, a transnational movement built by young Europeans, meanwhile aims to take over with a combination of a hyper-localised organisation and a common European vision. With a cocktail of income tax cuts, extra health and defence spending promises, UK’s finance minister fishes for popularity with his pre-Brexit budget. Austria will follow the United States and Hungary in backing out of a United Nations pact on migration over concerns that it will blur the line between legal and illegal migration. The Commission is not amused. Italy’s PM Giuseppe Conte told an Italian rebel village he is unable to stop the TAP pipeline project where the tube is expected to come on shore. We’re not going to put this country back together, said the US representative for Syria and advised the EU not to get “blackmailed” by Turkey threatening to flood Europe with refugees. It’s curious that the EU’s initiative “Connecting Europe and Asia” makes no mention of two of its most important players – the Eurasian Economic Union and the Chinese “Belt and Road” Initiative, writes Yuri Kofner. The exact amount of money that the European Food Safety Authority will receive under the new food transparency rules will be decided at the level of agriculture ministers. But the real hot topic here is the confidentiality clause. Europe needs more time as negotiations on the re-approval of copper compounds, which are due to be gradually phased out, are still ongoing. A day off tomorrow. The Brief is back on Friday. I feel truly terrible for individuals in this economy; I like everybody have been battling. At the same time I let you know what I’ve done I’ve taken life into my own particular hands being answerable for myself. I knew trading was the response for me and I’ve acquired distinctive courses at better places and the best course I’ve found far and away is at the site Emini S&P Trading Secret, simply Google them and discover them and do as I did they begin trading for yourself and take life into your own particular hands.